Is a Icom 710 or a 718 a good radio on board a boat? What tuner do I need? I mainly need a radio for weather and email. Thanks Cap't, I am looking at a Icom 710 and a 718, Which one would recommend? It's an ICOM so it comes down to what you prefer. I'd suggest getting the manual and looking it over. Follow some of the steps and see which makes more sense to you and is easier to understand. Icom's next generation commercial grade SSB. Click on the small image to get a large picture of the IC-M710. The IC-718 requires 12 VDC at 20 amps. 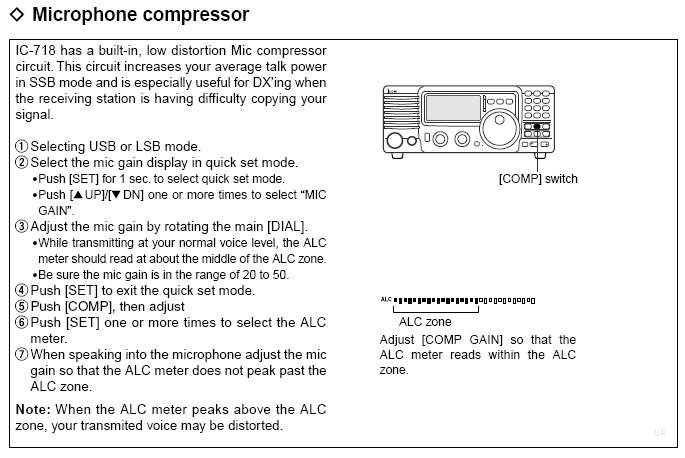 The IC-718 comes with the HM-36 hand mic and OPC-025A DC power cable. Size: 9.67 x 3.8 x 9.5 inches 8 Lbs 6 oz. (240x95x239mm 3.8 kg). See July 2000 QST for a review of this radio. The IC-718 is a great value, providing reliability and DSP at a 'used rig' price. This transceiver will conveniently drive either the fully automatic AH-4 or AT-180 optional antenna tuners. Optional filters require soldering. You will find more support for ICOM M710 particularly if using it for Pactor email/fax etc. Look also at the ICOM M802 with matching AT140 tuner which is particularly well suited to Pactor use, & being unit of choice for most cruising folk. Check out this link for all aspects of setting up Pactor HF system. Most of the info applies to HAM based Winlink as well. The 710 is legal for use on marine SSB frequencies and can be modified to use legally on amateur frequencies. The 718 is legal for use on amateur frequencies and can be modified to use ILLEGALLY (except in emergencies) on marine frequencies; there are good reasons for not using a modified ham radio on marine frequencies in the normal course of operation. Dave (Auspicious) is right! It is illegal to transmit using the 718 on marine HF frequencies, except in an extreme emergency. It's a very good entry-level ham rig, though, and works well with WinLink email. I once installed one on a big sailboat right next to a M710! The M710 is a fine radio...built like a rock. You can save quite a bit of $$$ by buying a used one. The Icom Repair Center Southeast guy, Paul, has several for sale right now on eBay. You'll want the AT-130 or AT-140 automatic antenna tuner to go with the M710. 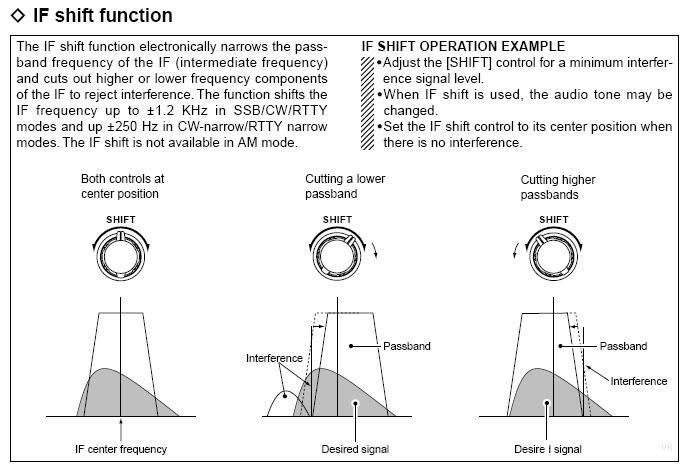 IMHO, there's little advantage in "stepping up" to an 802 unless you want or think you need: (1) the advantage of a remote head (for installation purposes); and/or (2) HF DSC capability. Otherwise, the M710 is a very fine radio and is great for email with Pactor III modems. Understand that a PIII modem is gonna run about $1200 in addition to the $500 for the automatic antenna tuner and the cost of the radio itself. Plus installation costs (parts and labor). If you are patient and good at searching you can find a Pactor modem used through eBay or (cheaper) some the ham radio emcomm lists for 650 - 800 USD. You'll have to make or buy cables unless you are so lucky as to get a modem from someone with the same radio as you, but you would have to buy them anyway with new equipment. The 710 has a remote head model - we have one. True, but it's been discontinued. Don't ask me why Icom decided to do this...maybe to push their 802? But, you can still find used ones sometimes on eBay or elsewhere. I just mailed one off to Icom repair today. I have both an Icom m710 and an Icom 718 on my boat, with one AT-130 tuner. I try to switch the antenna (with tuner) between the two transceivers with a coax switch, and the tuner control signals with another switch. However, the 718 is not properly controlling the tuner. I hear some relays clicking when the 718 tries to adjust the tuner, but it is not the same sound as when the m710 adjusts the tuner. If the (ham) 718 tries to adjust the tuner, I typically transmit with about 1/2 the power (measured) as I should have. However, if I then set the switches for the m710 unit/tuner/antenna, and tune to the same frequency as the 718 using the m710, then switch back to the 718 without retuning, I see full power out from the 718. If I then try to tune the antenna with the 718, I see about 1/2 power output. So my 718 is not able to properly tune the AT-130 autotuner. Maybe there are some switch settings inside to AT-130 tuner that need to be configured differently from the m710 settings, but for my usage, the AT-130 is not transparently compatible with the 718, and I must string up a vertical dipole when using the 718.